Get 15% flat discount on purchasing any Website design or Responsive website design. Create you professional, appealing and modern website with our website templates and grab your visitor’s attention. You can convert your website visitor’s into lead with our modern and premium website designs. Get 25% Flat discount on all Landing Page Designs, Responsive Landing Page Designs, PPV Landing Page Designs, HTML Website Design and Responsive Website Design. 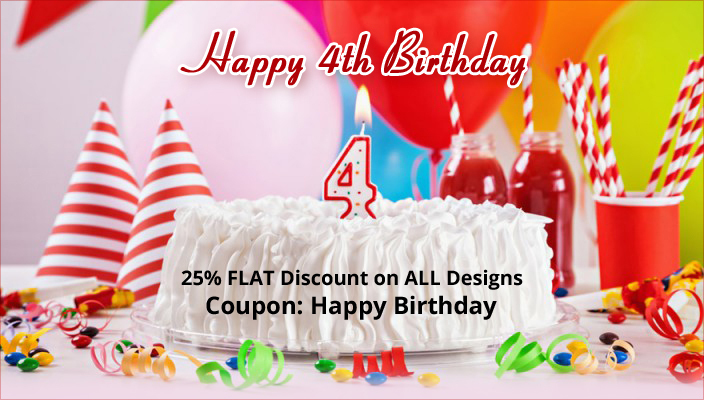 Get Double Discount Offer on all Designs for a limited time only. Hurry Up! Get Flat 10% discount on regular purchase of Landing Page Design, Responsive Landing Page Design, PPV Landing Page Design, HTML Website Template and Responsive Website Template. Get Flat 20% discount on developer purchase of Landing Page Design, Responsive Landing Page Design, PPV Landing Page Design, HTML Website Template and Responsive Website Template. Valid till 8th November 2016. Hurry Up! * Discount is valid on purchase of all Designs except SALE. 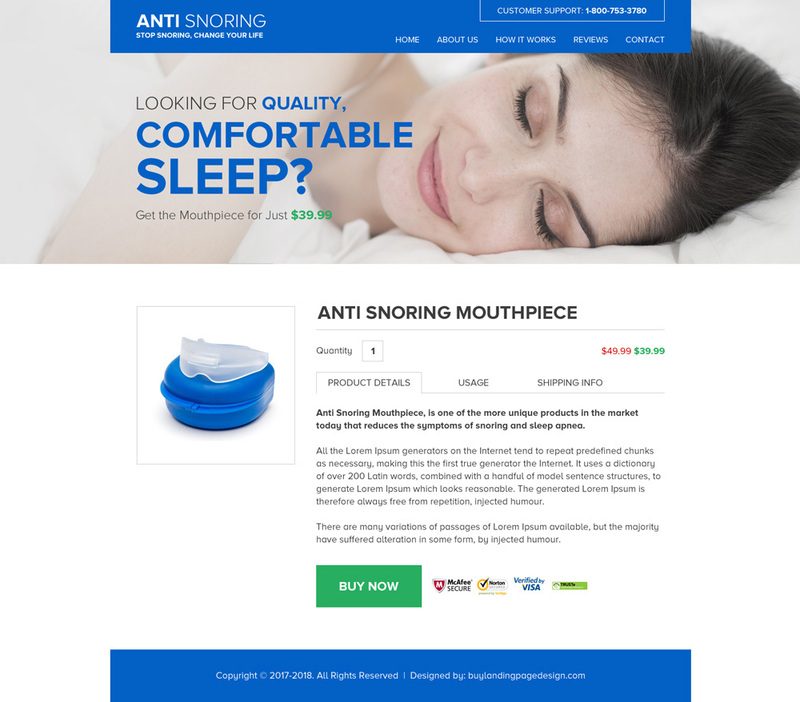 Buylandingpagedesign.com offers 15% Flat discount on Landing Page Design, Responsive Landing Page Design, PPV Landing Page Design, Website Template PSD and HTML Website Templates. Valid from 23rd December 2015 to 26th December 2015. This year was amazing and we now have 2000+ designs in our gallery with 3600+ valuable members. We want to be able to provide you with more stunning and converting landing page designs in the coming year as well. 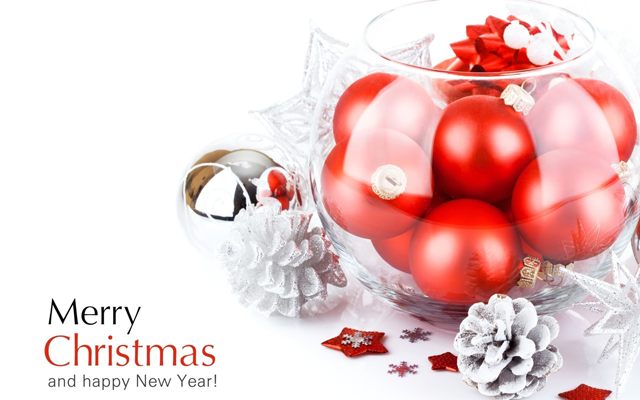 Have a Merry Christmas and a Rocking New Year 2016 Ahead. 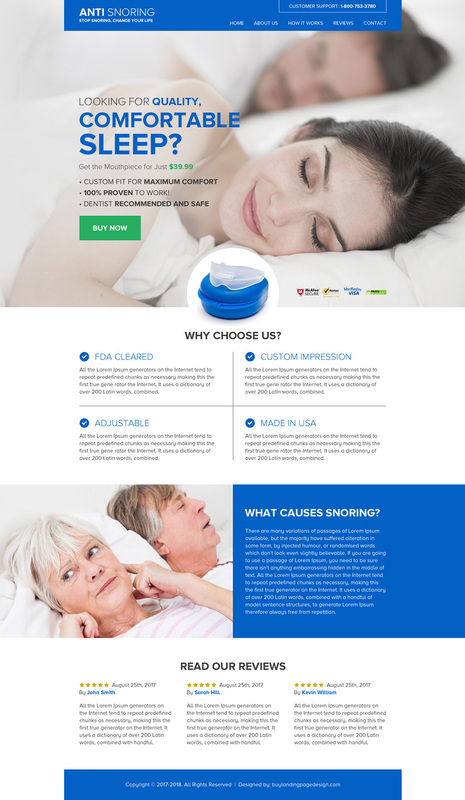 Get 30% Flat discount on website template design and HTML website template from buylandingpagedesign.com and create your online website instantly at affordable price.